Yes, they did and thank you for commenting! 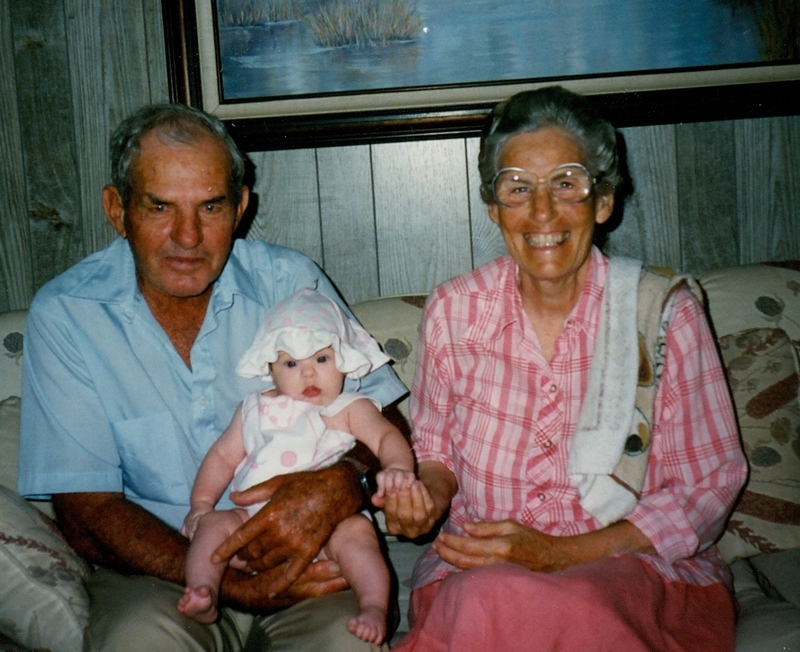 what fond memories – love remembering about grandparents and the relaxed way they reach out to their grandchildren. truly a special time. i enjoyed your story. Well, thank you very much!! I visited your blog last night, but didn’t have much time to look around, will definitely check it out!